Lavender, JP, Potts DG (1959). 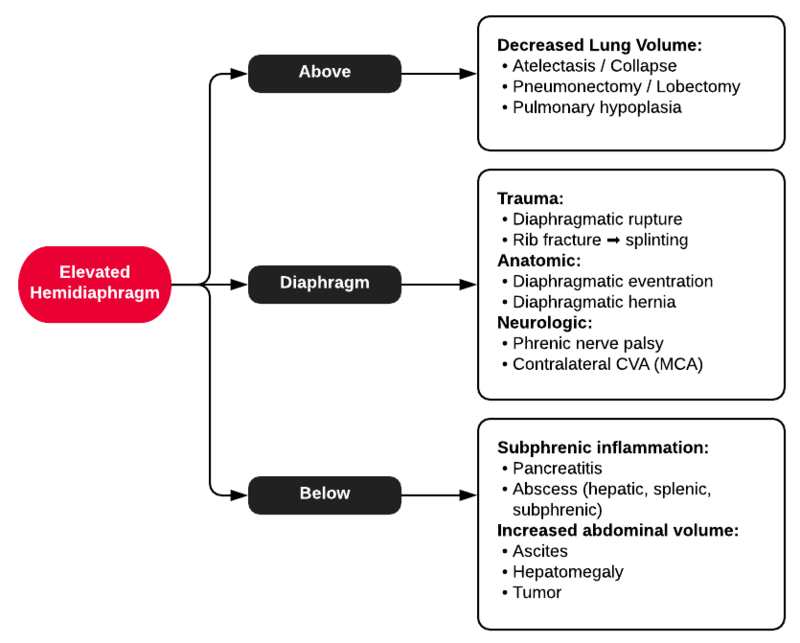 Differential diagnosis of elevated right diaphragmatic dome. The British journal of radiology, 32(373), 56–60. Prokesch, R. W., Schima, W., & Herold, C. J. (1999). 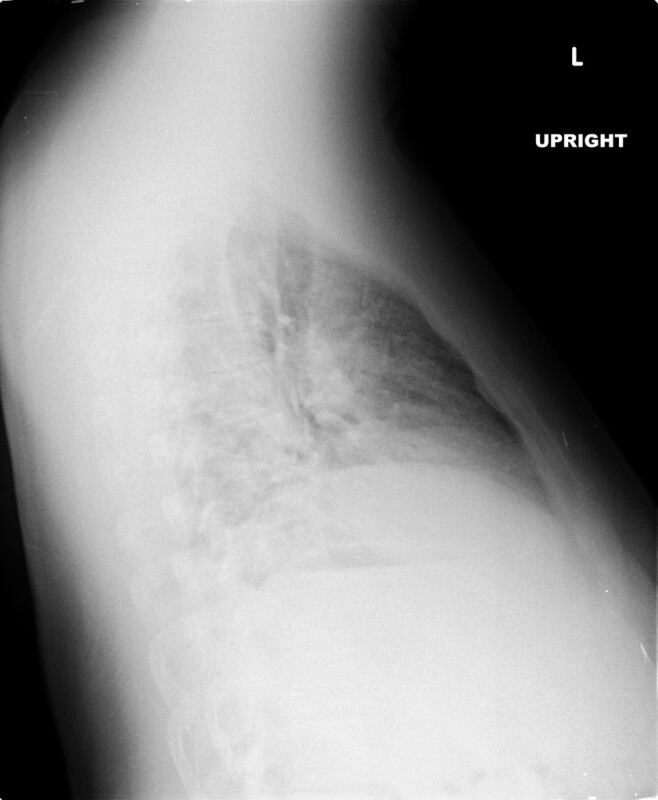 Transient elevation of the hemidiaphragm. The British journal of radiology, 72(859), 723–724. Burgener, F., Kormano, M. & Pudas, T. (2008). 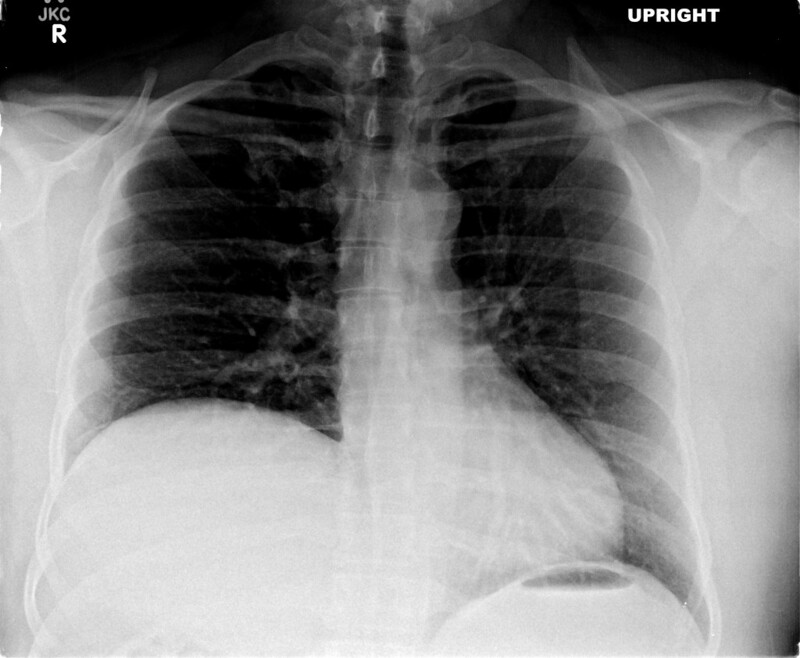 Differential diagnosis in conventional radiology. Stuttgart New York: Thieme.